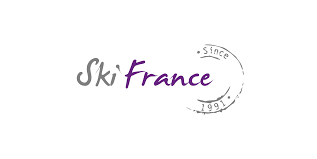 Ski France has specialization in providing holiday accommodation with a dedicated sales team available round the clock and the lowest price guaranteed. It has over 25 years of experience in providing the best ski deals in the top destinations. Book your accommodation from Ski France for a luxurious stay, enjoyable moments, and fantastic discounted price and get up to 30% discount. Avail the incredible deal and save money.